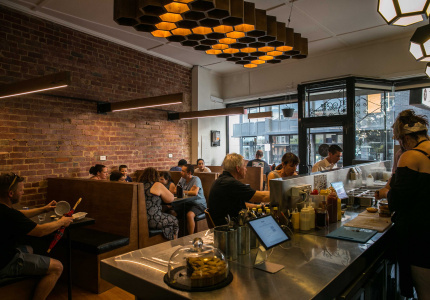 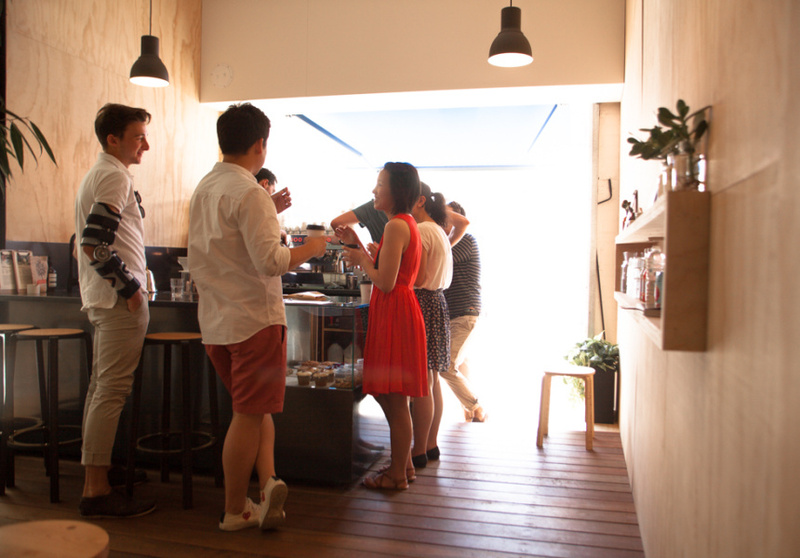 A temporary, 12-month cafe venture in the foyer of Neometro’s Number Nine Smith Street. 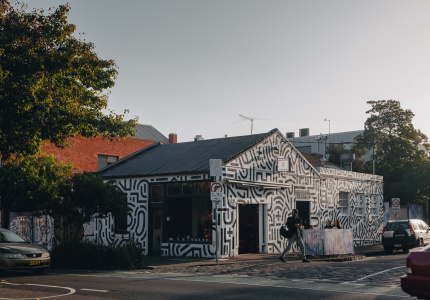 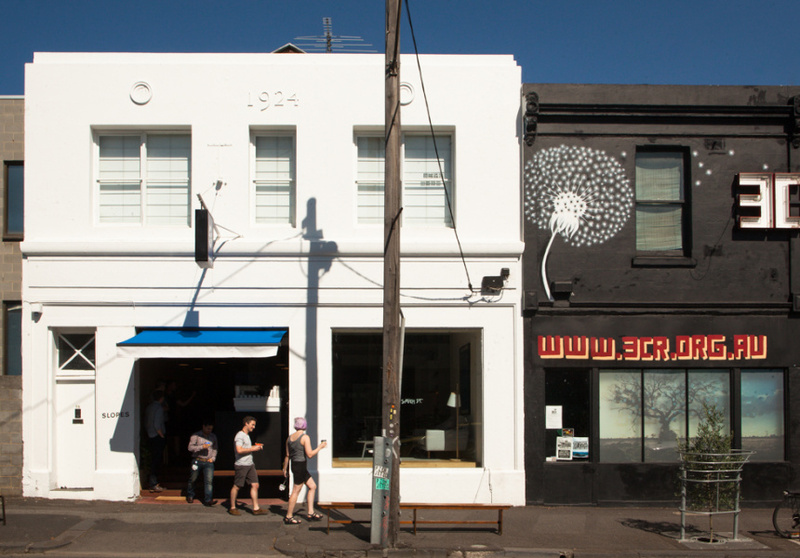 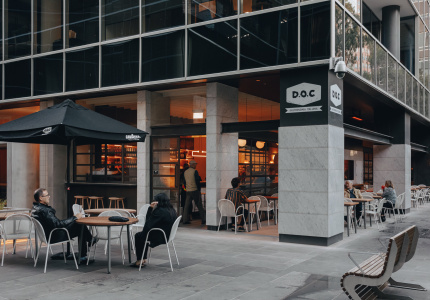 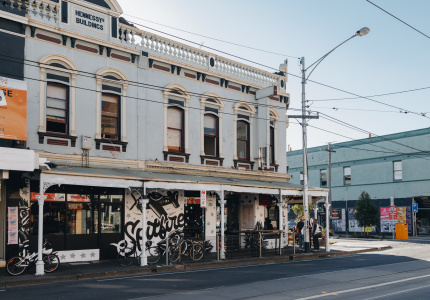 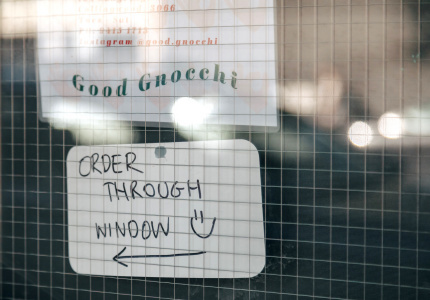 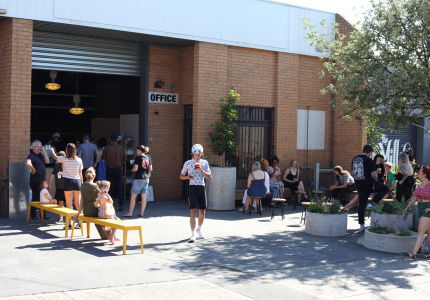 Lord knows the north loves a pop-up, so no doubt it’ll be stoked with the arrival of Place Holder, a limited-edition cafe on Smith Street’s southern end. 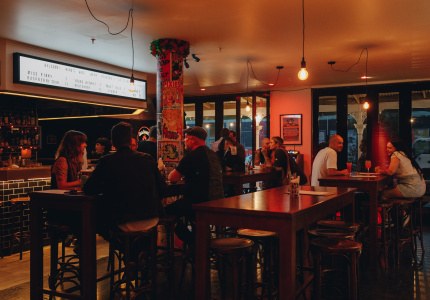 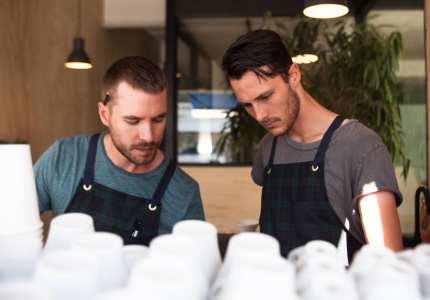 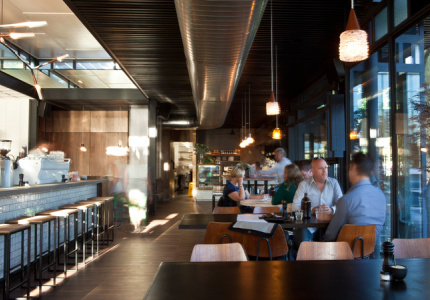 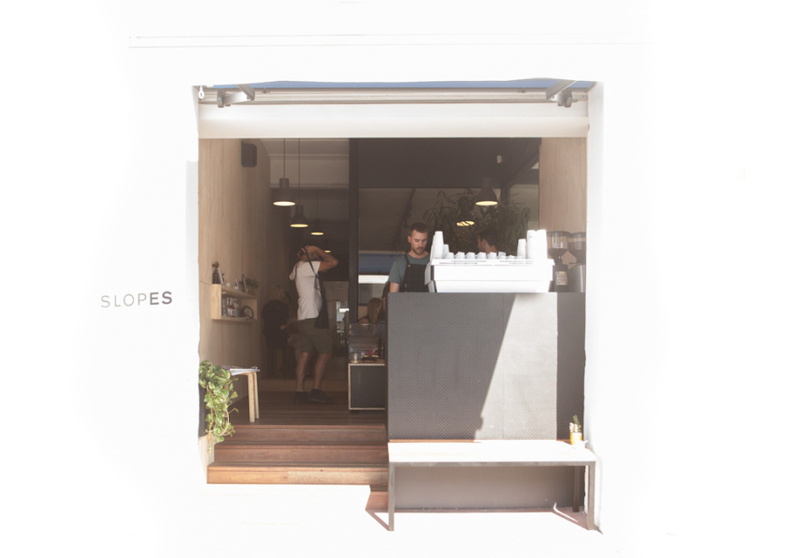 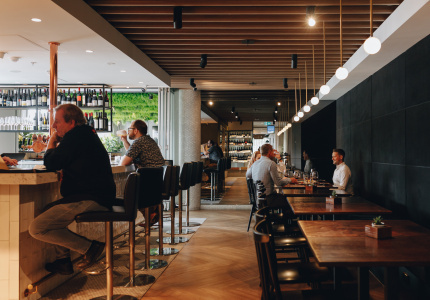 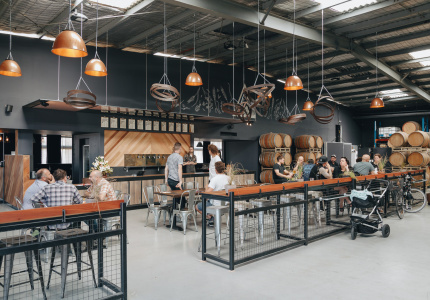 Neighbours and former baristas at Seven Seeds and Top Paddock, Sam King and Sonam Sherpa literally built the place with their bare hands (besides being a gun barista, Sherpa’s also an architect). 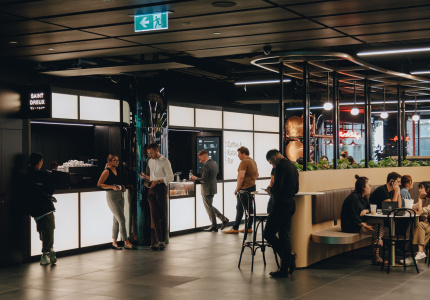 The guys have been given one year to ply Fitzroy with coffee and cake, taking over the foyer of Neometro’s Number Nine Smith Street building until construction on a new development begins. 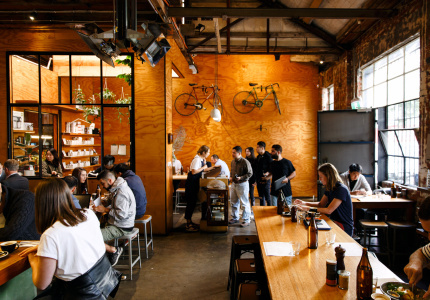 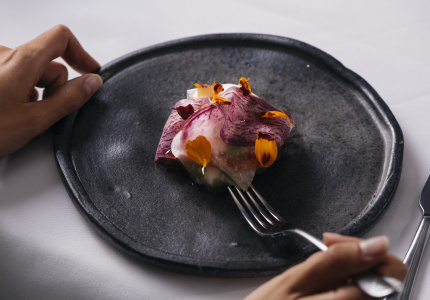 A neat selection of small bites will also be available, with cookies, cakes and lamingtons joining muesli pots from Silo by Joost – which will also be composting all of Place Holder’s waste.